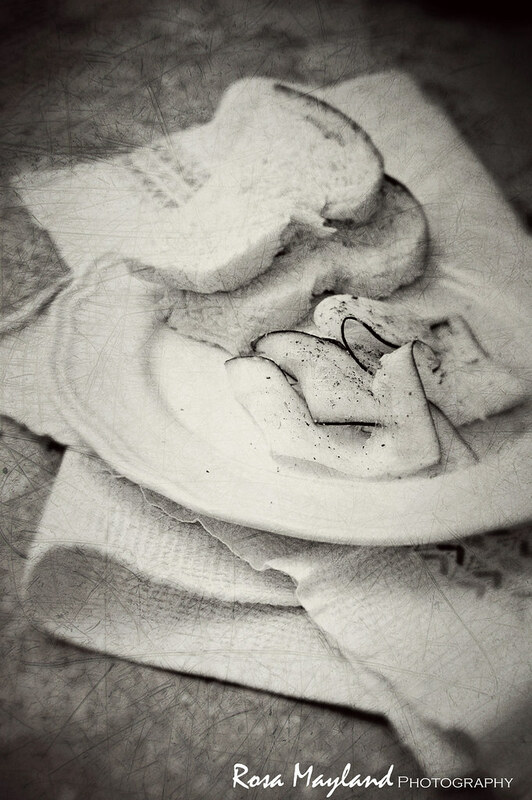 Both pictures were submitted to "Black & White Wednesday", an event created by Susan at "The Well-Seasoned Cook". It will be hosted on the 1st of August by Simona at "Briciole" (click here in order to see who is hosting the next roundup). La trame sur la 2de photo est extraordinaire. I love both pictures - how artsy! Great, Rosa! Very nice, Rosa, both photos. Thanks! You make me look forward to Wednesdays. Love both but that whisk - oh that whisk! les photos sont tres beaux. Rosa Je t'aime beaucoup!!! I love the "crackly" of the second photo! love, love the whipped image ! They're both so, so good. The whisk one is great - the batter (or whatever) is almost transparent. And the tonality of the zucchini and the bread is just deliciously wonderful. Thank you. Lovely Wednesday photos as always - thank you. Wow on the close-up shot of the whisk Rosa. That's really covers it all . Très belles photos, encore et encore! omg, the whisk picture is just breathtaking..may I suggest you become a professional photographer, Rosa? Im well impressed! I really like that scratched effect Rosa! :) May I ask how you do it? 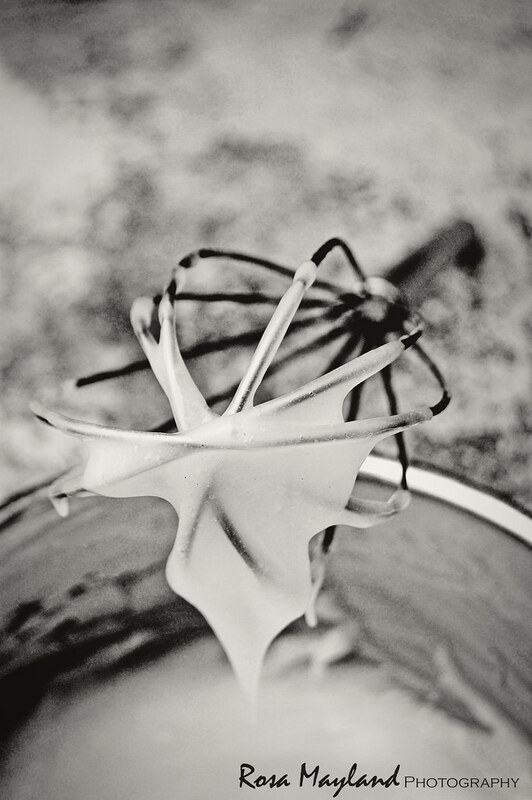 Love the photo of the whisk! P.S. I hope kitty is doing okay. Ce petit bout de brioche m'a l'air bien appétissant! The B & W egg beater photo is beautiful! Oh! New song! I think it's by photo edit, but I love your scratched effect. It adds nice feeling to the photo! I love the song! and pictures are simply beautiful, black and white shots are full of emotions. J'aime tellement tes photos, quel plaisir pour les yeux! holy hell woman! I LOVE YOU! I love cardamom it's my favorite. I use it in smoothies all the time so I feel like I'm getting something luxurious with my "usual lunch." This looks so buttery and tender. Gorgeous! I love, love that first shot! Beautiful photos! Love, love, love them. And the recipe! Gorgeous, gorgeous, gorgeous!!! I don't think I can say it enough times. the whisk is my fav!! Both photos are amazing, Rosa! I do love the bread one though!